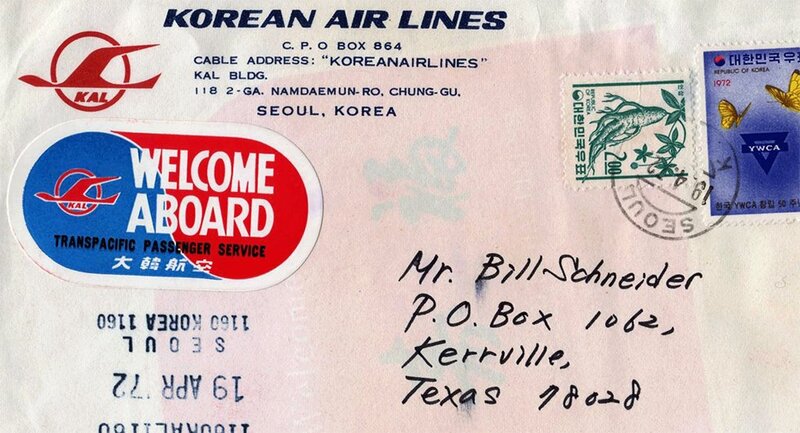 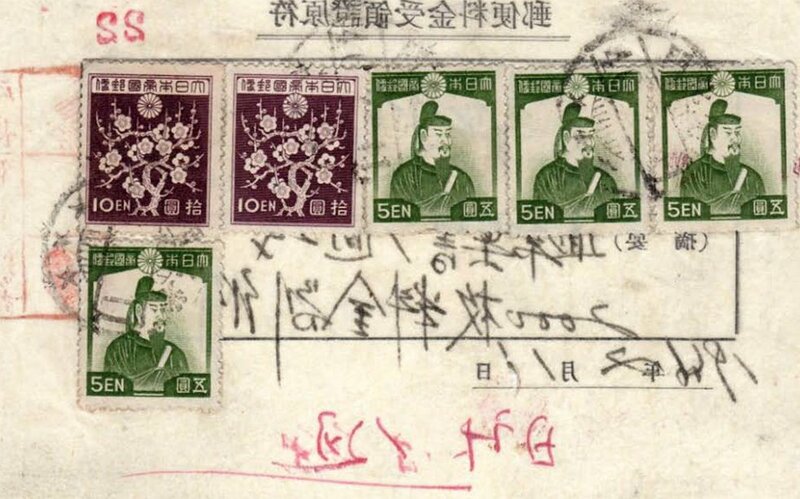 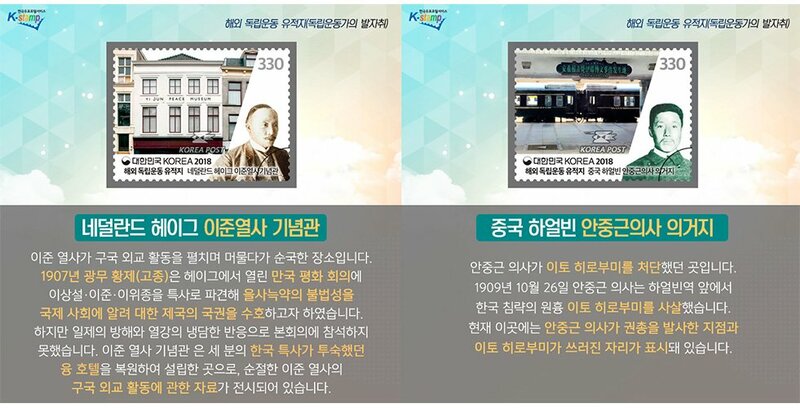 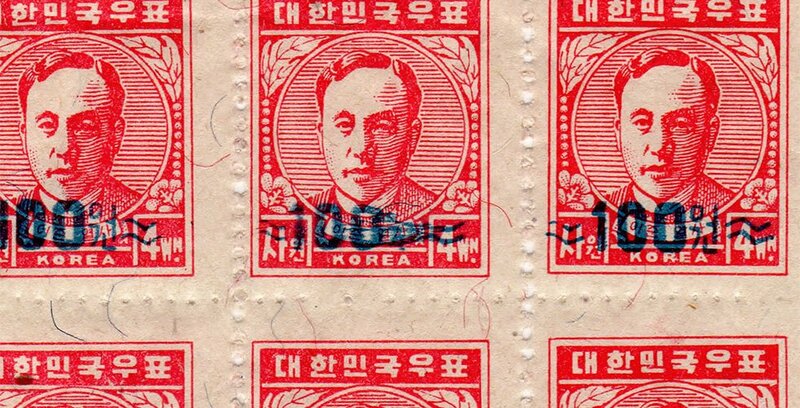 Subjects related to the philatelic history of South Korea. 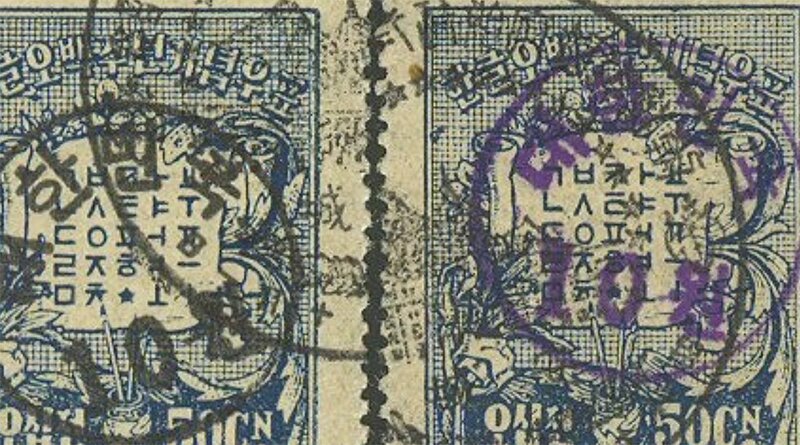 CG Auction #40, Asia section single lots closed 12 June 2018 and the prices realized are online. 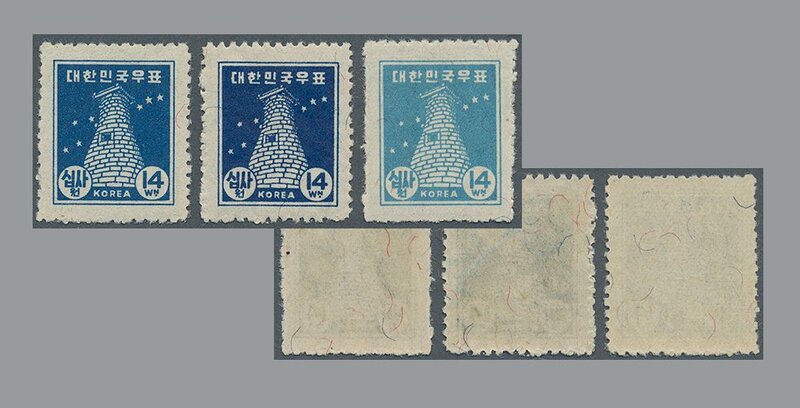 Let’s take a look at an instructive Republic of Korea (South Korea) lot: lot-nr. 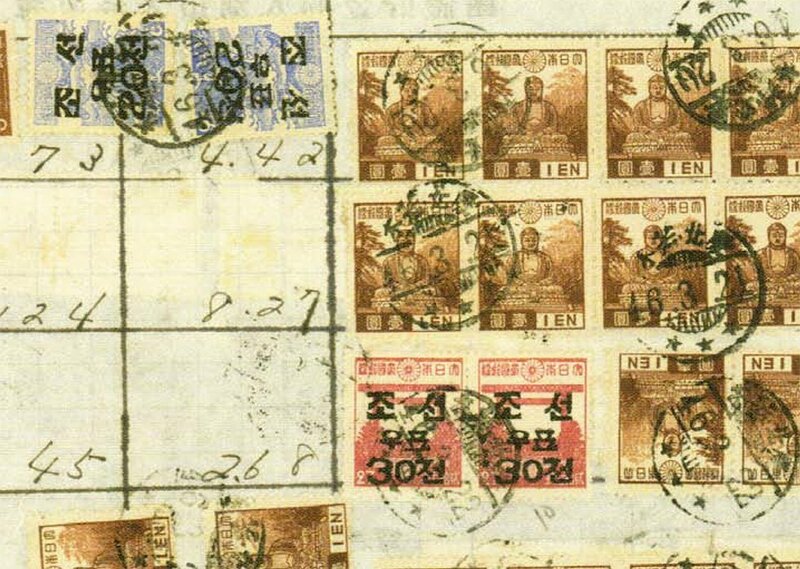 9232A containing the 1948/49 observatory colour shades.